SIRI likes Salida and Monarch, Colorado! 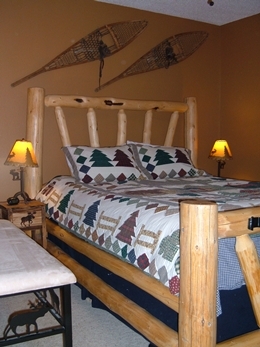 Unbeatable Colorado package deal at Ski Town Condos. SIRI shares things to do in Salida & Monarch area, very cool video. 5-Day Colorado Summer Package at $300 per person, quad occupancy! + 7.3% tax. Includes 4 nights lodging at Ski Town Condos, half day Browns Canyon raft trip, 2.5 hour horseback ride, 2.5 hour Leadville Colorado & Southern Railroad train ride, and a tram ride to the top of the Continental Divide. If you have more time, add 3 additional nights for just $150 + 7.3% tax! Can't beat this deal. Valid May 27 - Sept 5, 2016.